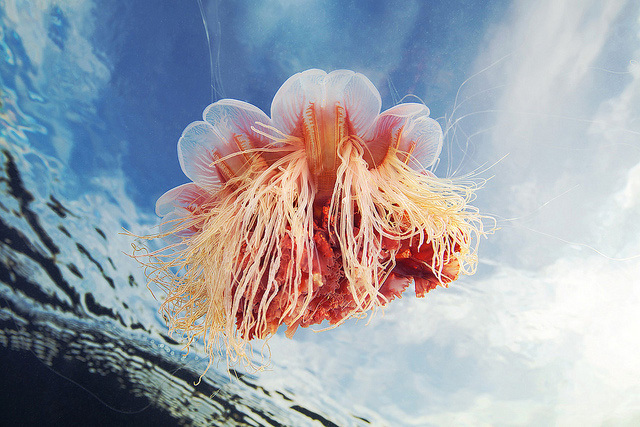 “Underwater Experiments” series of Russian biologist Alexander Semenov continued. 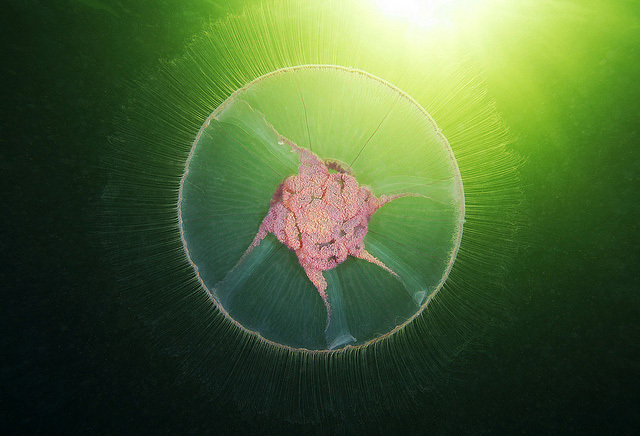 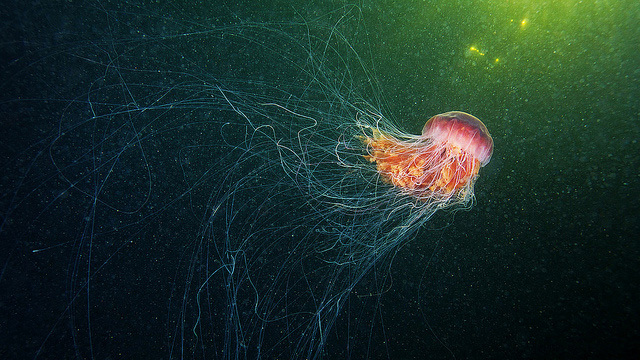 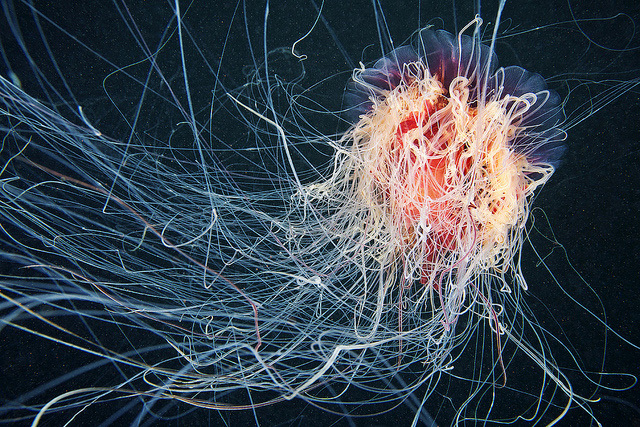 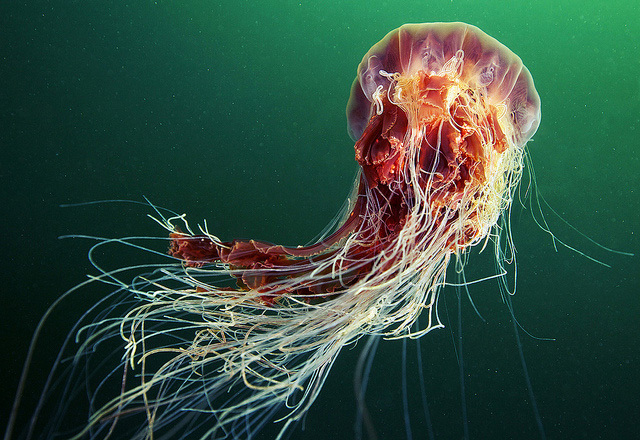 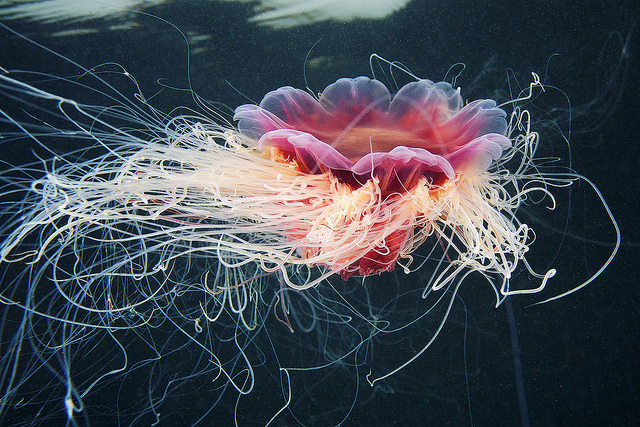 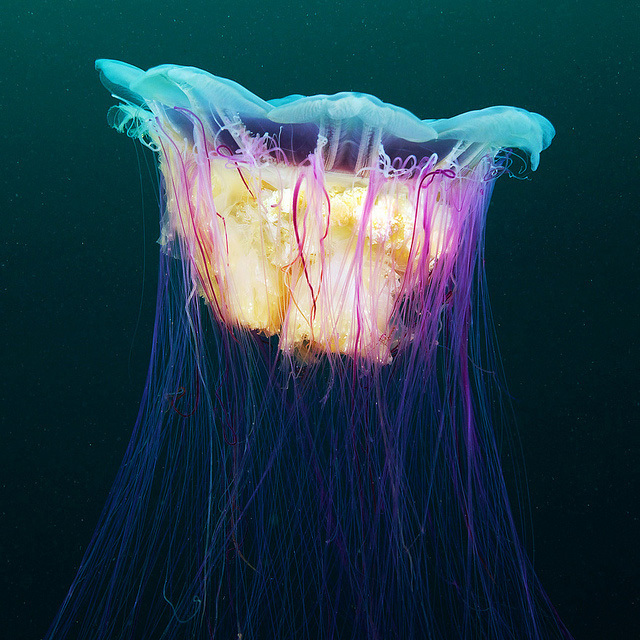 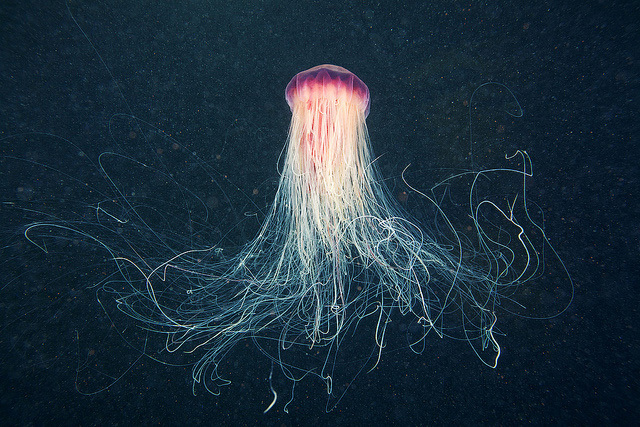 Semenov captures photographs of underwater life, most frequently an animal called lion’s mane jellyfish (Cyanea capillata) which is the largest known species of jellyfish in the world. 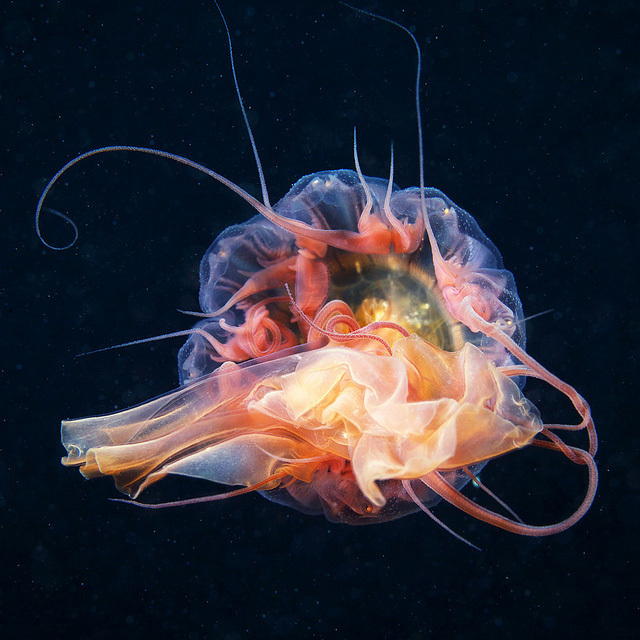 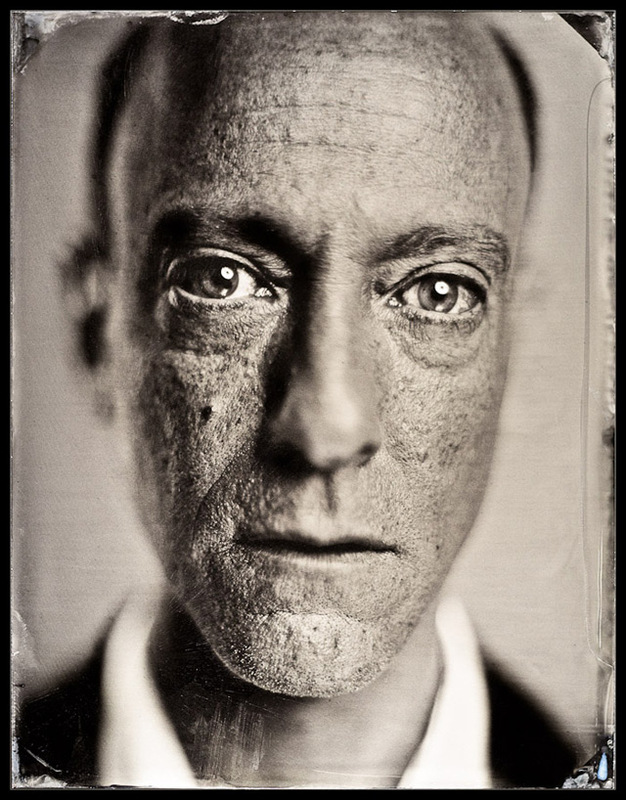 What you see here only scratches the surface of his work over the last couple of months, definitely urge you to get lost in his underwater gallery.